Deposits and withdrawals paused: Binex.Trade is prepared for the fork and we expect little to no interruption of our customer services. All trading, withdrawals and deposits for Ethereum shall be suspended 2 hours prior to the hard fork. 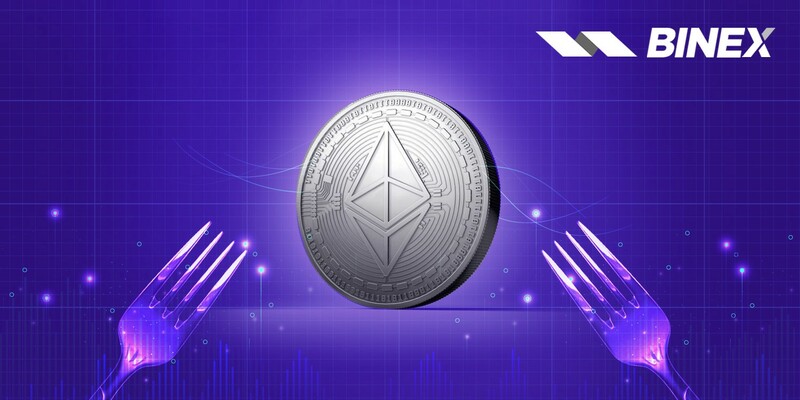 Once the hard fork is completed all Ether holders will be able to quickly resume trading of their coins on the exchange as usual. The hard fork will take place when the block height is at 7,080,000 and the estimated date of the fork is 16th January 2019. We at Binex.Trade are fully equipped for the changes that this hard fork will bring to Ethereum. Follow our Twitter and Telegram handles to stay updated on the latest developments.